The links below are filled with lots of fun stuff and helpful information for quilters. I hope you enjoy them and find them useful! A handy chart showing common yardage cuts. A handy chart for converting inches to yards. A helpful chart for cutting corner and side setting triangles. This rotary cutting tool will save you time and fabric. It is one of my favorite tools for cutting squares and triangles. A helpful chart for finding the number of squares in a fat quarter. Helpful chart for designing quilts. 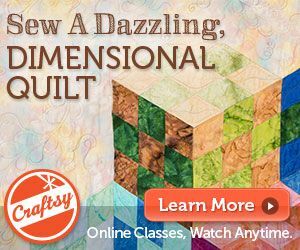 Helpful math for rotary cutting and designing quilts. A helpful chart for quilt backings. View some quilts made by quilters in Karen's classes. . . they are awesome! Helpful lesson on selecting light, medium and dark valued fabrics for your quilt. 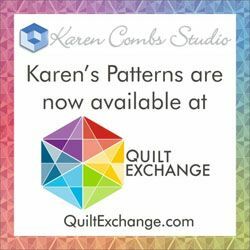 Visit Karen's YouTube channel for lots of quilting tips and tricks, located here. Some of my favorite things! Some are quilt related, others are just fun.